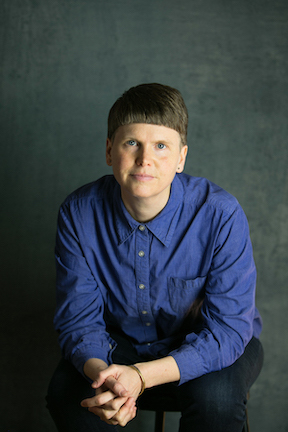 Jen Currin lives on unceded Coast Salish land (New Westminster, BC) and has published four collections of poetry, including The Inquisition Yours, which won the 2011 Audre Lorde Award for Lesbian Poetry; and School (2014), which was a finalist for three awards. Jen’s poems and stories have been published in many journals and anthologies. An instructor of creative writing at Kwantlen University, Jen also teaches community workshops and grows vegetables in her community garden plot.